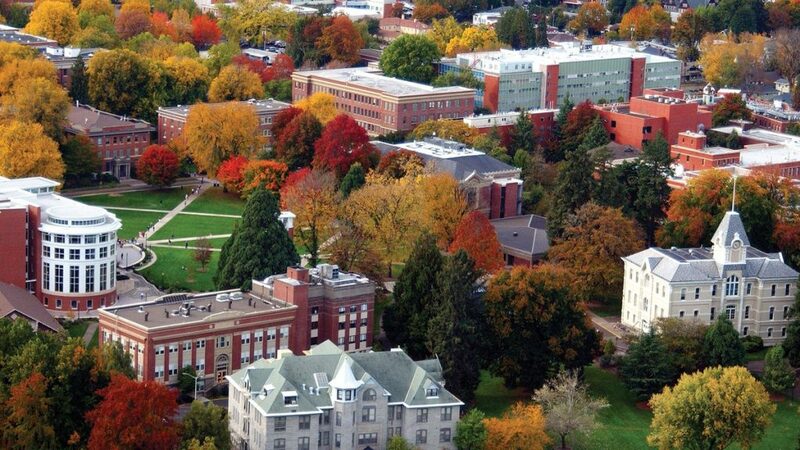 Oregon State University (OSU) is an international public research university that draws people from all 50 states and more than 100 countries. It is one of the top 1% Universities worldwide and has 2 campuses, 11 colleges, 15 experiment stations, 35 Extension offices, 200+ academic programs. With $441 million in external research funding — including the largest grant in Oregon State history OSU leads the way on conservation, sustainable energy, innovative robotics, medicine, poverty, social policy, animal welfare and so much more. The Nanomaterial-Biological Interactions Knowledgebase (NBI) is intended to offer industry, academia, the general public, and regulatory agencies a mechanism to rationally inquire for unbiased interpretation of nanomaterial exposure effects in biological systems. The knowledgebase serves as a repository for annotated data on nanomaterial characterisation (purity, size, shape, charge, composition, functionalisation, agglomeration state), synthesis methods, and nanomaterial-biological interactions (beneficial, benign or deleterious) defined at multiple levels of biological organisation (molecular, cellular, organismal). Computational and data mining tools are currently being developed and incorporated into the NBI to provide a logical framework to conduct species, route, dose, and scenario extrapolations and identify key data required to predict the biological interactions of nanomaterials.